How check disk usage for all the sites under your hosting package? 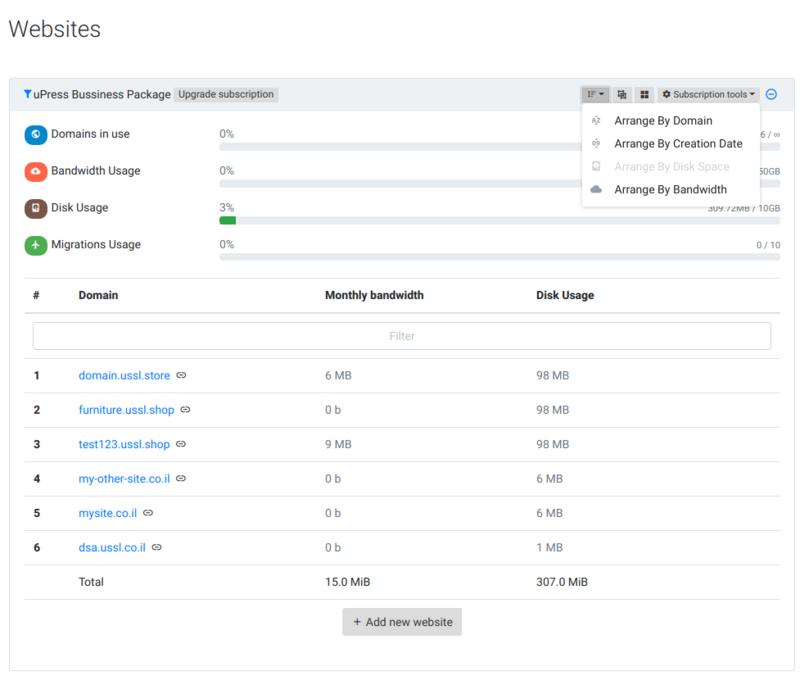 Can I exceed my monthly storage package? We are here to help with every issue and question. We guarantee a reply within 4 hours, but usually it is much faster.